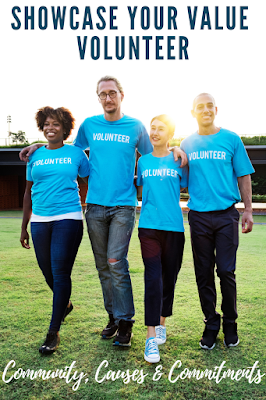 Parenting today has been updated to include the responsibilities of tech support in its job description. I regularly rotate educational apps, integrate STEM learning into daily activities, while monitoring device screen time. Fortunately, life is accommodating, we are able to acquire the fundamentals as we go, learning and growing right along with our kids. 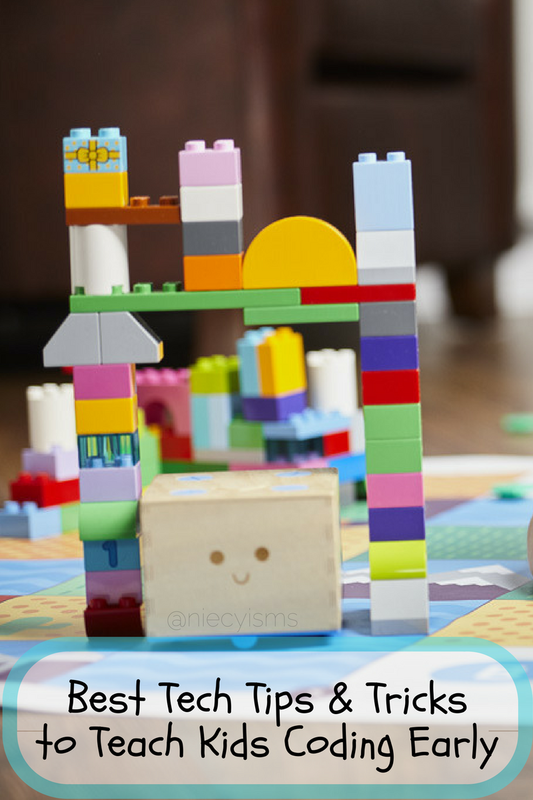 Here are some of the best tech tips and tricks to help teach kids coding at an early age from Cubetto, innovative tech resource. 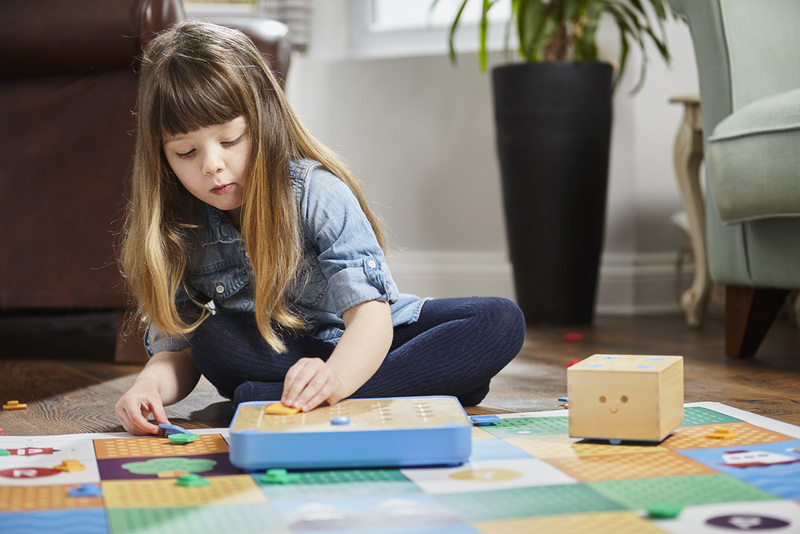 Cubetto, is the award-winning, Montessori-approved, coding tech toy beneficial for teaching coding education to kids ages 3 and above. 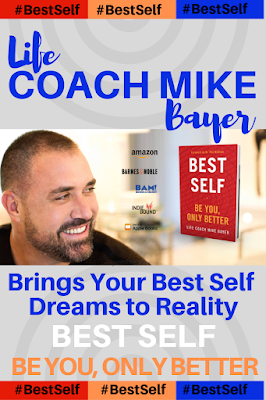 Thank you to the team from Cubetto for sponsoring this promotional #Cubetto product information for the purpose of facilitating this advertorial content. Developing a basic foundation, Cubetto is an introduction into the basic concepts of coding education. Primo Toys has created Cubetto as a unique, screen-less programming system operated by a innovative coding language utilizing colorful, interactive blocks to "write" beginner computer programs. 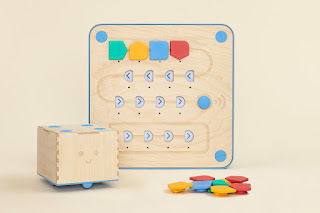 Coding pal Cubetto is an inventive, little wooden robot teaching kids the basics of computer programming through open-ended adventures and hands-on educational play. Incorporating the Cubetto Playset starts kids learning computer programming, with a programming console, a set of expandable coding blocks, illustrated maps and an accompanying activity book. Creating an arrangement of various block patterns on the control panel, little learners are capable of creating sequences of coding instructions to program Cubetto’s movement. 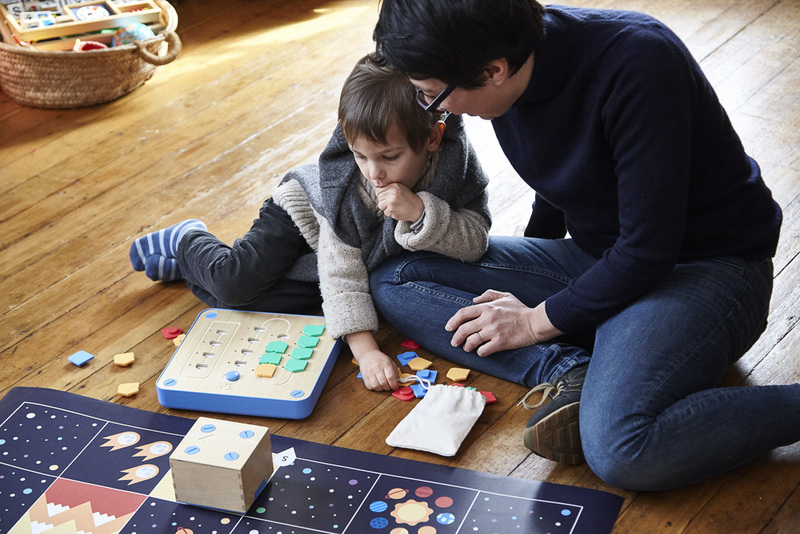 Helping kids to develop essential computation thinking skills useful for understanding basic principles of coding, with age-appropriate concepts Cubetto offers gender-neutral play to nurture creativity, critical thinking, spatial awareness and communication skills. The included maps and activity books motivate children to create adventures and gain coding experience while using stories to communicate, critical thinking and independent thinking. 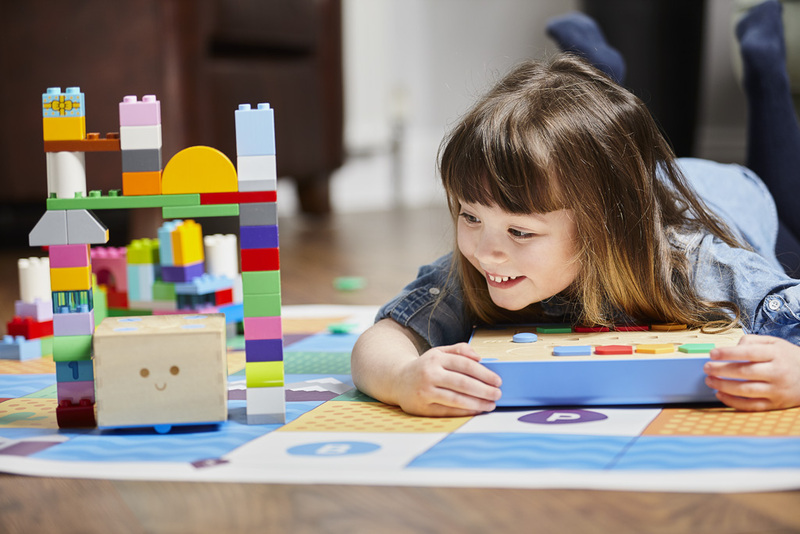 Cubetto is unique as the only coding toy that can be used by sighted and non-sighted children in an equal learning environment that promotes inclusive play. The combination of movement, touch, and sound, enables Cubetto to help children with disabilities to improve and strengthen their sequencing abilities and communication skills. Cubetto is available for purchase from Primo Toys for $225.00, or for $245.00 when bundled with the Cubetto Activity Pack, including four additional world maps and matching story books. 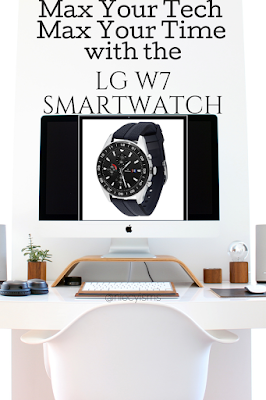 The Activity Pack is priced at $65.00, if purchased separately. 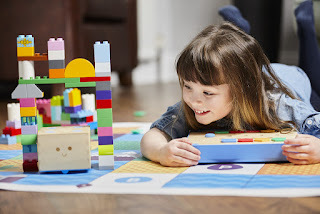 For more information on Cubetto and Primo Toys, please visit primotoys.com.